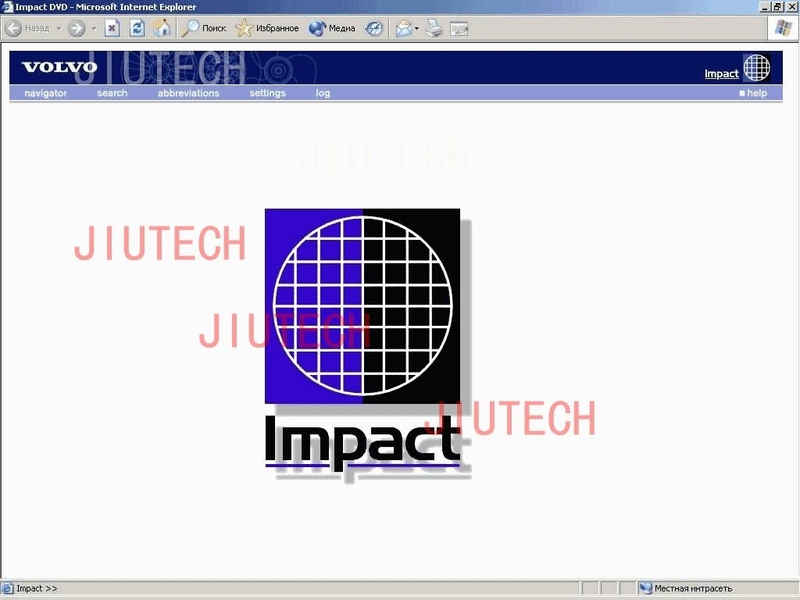 Volvo Impact is original Volvo dealer's software for Volvo Trucks & Volvo Buses. Volvo Impact EPC for Volvo trucks and buses includes service and repair information diagnostics, electrical or wiring diagrams, service and maintenance . 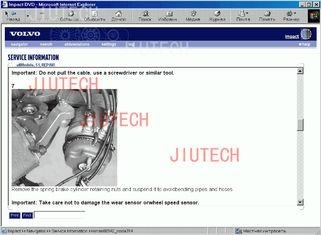 How to work with Volvo Impact spare parts catalogue? because it gives the best search results. then when you search by Chassis ID. 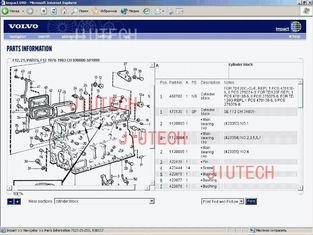 Volvo program service and parts information structure.